If you are a fan or regular user of Adobe Shockwave Player on your Windows or Mac computer then it's time for you to update your systems. 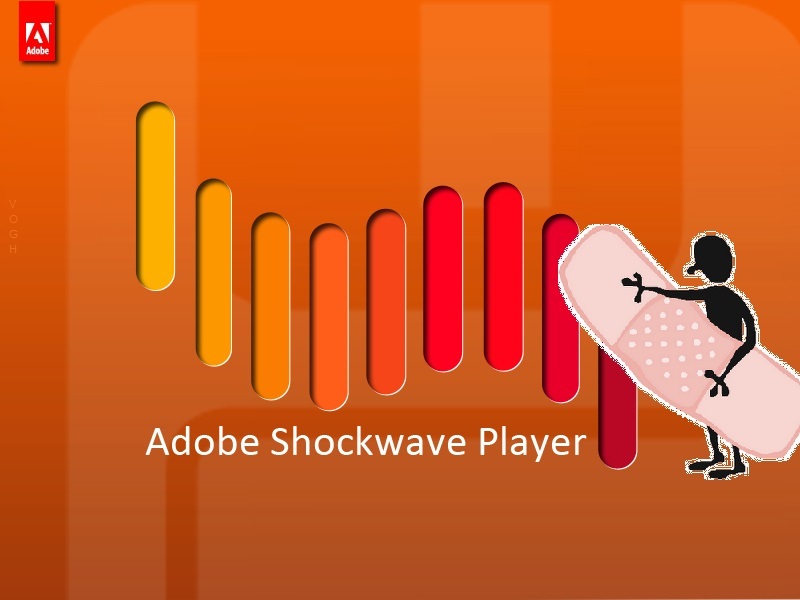 Adobe has released a security update for Adobe Shockwave Player 11.6.7.637 and earlier versions on the Windows and Macintosh operating systems. This update addresses vulnerabilities that could allow an attacker, who successfully exploits these vulnerabilities, to run malicious code on the affected system. Adobe recommends users of Adobe Shockwave Player 11.6.7.637 and earlier versions update to Adobe Shockwave Player 11.6.8.638 using the instructions provided below. This update resolves buffer overflow vulnerabilities that could lead to code execution (CVE-2012-4172, CVE-2012-4173, CVE-2012-4174, CVE-2012-4175, CVE-2012-5273). Adobe recommends users of Adobe Shockwave Player 11.6.7.637 and earlier versions update to the newest version 11.6.8.638, available here: http://get.adobe.com/shockwave/. This update resolves an array out of bounds vulnerability that could lead to code execution (CVE-2012-4176). Adobe has said that the update is a priority 2 issue. The company recommends users update their installations as soon as is possible, but notes there are no known Shockware exploits in the wild for these flaws. If you dig the recent past, then you will found the security of Adobe products has been under the microscope the last four weeks. Most recently, Adobe upgraded its Reader and Acrobat products with enhancements to its sandbox functionality and a new feature that forces any DLL loaded by either application to use Address Space Layout Randomization (ASLR). Also we want to remind you that in late September, Adobe disclosed that it had been attacked and hackers were using a valid Adobe certificate to sign two malicious utilities used most often in targeted attacks. Adobe revoked the certificate Oct. 4.